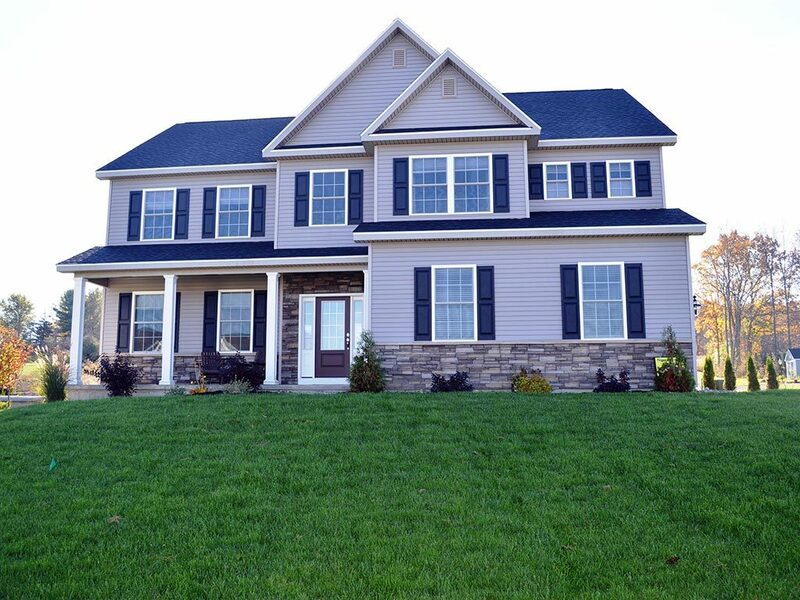 Sod is one of the most environmentally responsible materials you can add to your home or business. Healthy turfgrass controls erosion, decreases runoff, restores soil quality, purifies air and groundwater, and converts carbon dioxide into oxygen. It also reduces dust and noise, adds visual appeal, and increases property values. No waiting and spending years to nurture new seeding to grow. Enjoy your lush, green lawn immediately. Sod is mature and needs very little attention. It will fully root in 2-3 weeks after it’s installed. Seed or hydroseed will need your full attention for over a year to get similar results—provided it doesn’t wash out with the first rain storm. Herbicides, insecticides, and fertilizer cost money. Many novices over-apply these products while they learn through trial and error how to grow their lawns. 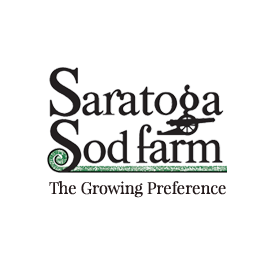 We have been farming sod for over 30 years—leaving these initial applications to experienced growers saves you a fortune. When growing grass, weather affects the outcome of everything you do. Have you ever seen a turquoise trail in the street from a hydroseeded lawn? Sod helps control erosion the minute it is laid. If you have children or pets, sod keeps the mud and mess from being tracked inside. We start with the best plant genetics, and care for and maintain our sod for 18 months to 2 years before harvesting. 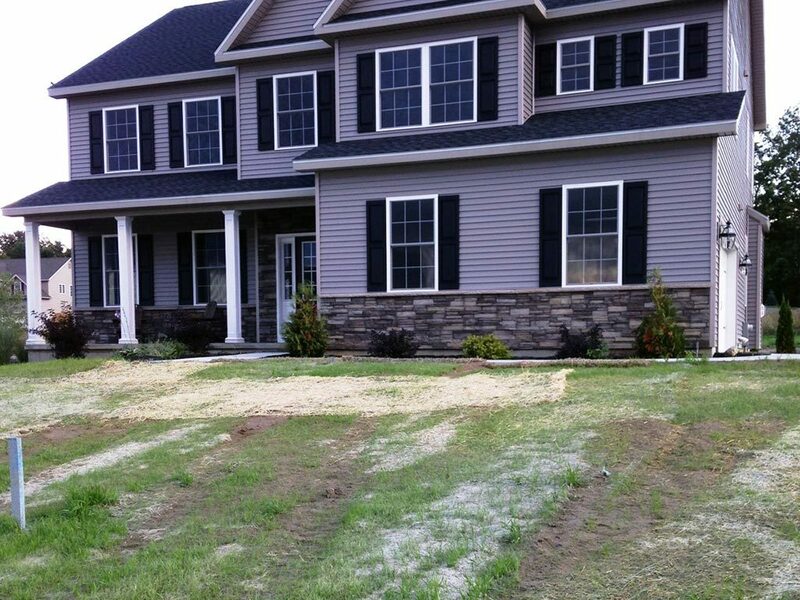 If you want to win the best lawn award in your neighborhood, install a dense green carpet of Saratoga Sod!